Navigate to "More" > "History" > "Emails." Select a previous email to view its details. Click either "Delivered" or "Failed" on the left to view additional information. If you're having trouble with an email going through, view your deliverability report to look into the status of a specific email. While status messages can vary based on email provider, you should find a status below similar to that listed in the report. Your message was successfully delivered to the recipient. Navigate to "More" > "History" > "Email"
Find the email that did not send and select "Failed" from the lefthand side. Find the email marked as "Previously Reported as Spam"
This most often means the recipient's email account does not exist. We recommend double checking that the address is correct. Breeze will not attempt to send to this address in the future. This error can also mean that the recipient's email provider rejected the email as being potential spam. To resolve this, see "Improving Deliverability" (below). If you have updated the email address on file there is no additional action required. If you have not edited the email address on file and have verified that it is indeed correct, and you would like to remove this restriction and email them again, please email us with the email address that is not receiving the messages. If an email only has images without any text included, it will automatically send as failed. Be sure to include at least some text in an email in addition to a graphic before sending it out for improved deliverability. Receive an email regarding email suspension because of spam? Click here for details. When a user sends an email out of Breeze, our backend can see how the receiver interacted with it (open, sent, etc.). It also tells if the recipient marked the email as spam. When a person marks an email that has been sent from Breeze as Spam, that generates a quick scan of the church's account. In the last 30 days, it will determine what percentage of their messages were marked as spam. If it meets a specific percentage, Breeze will block the church's account from sending emails. What are the ranges?The industry standard for Spam is 0.15% — if it’s more than that the church will be blocked. Alternatively, The church will be marked as spam if the church has more than 50 static spam emails in the last 30 days. Breeze will begin monitoring the spam count at 0.05% to see if they can find the root of the issue before 0.15% is reached. What happens when emails are blocked?  Primary users will receive an email indicating that their church account has been blocked. Breeze will run an investigation as to the nature of the block and remove the block or take further action as necessary. Have an opt-in policy to receive emails from the church/organization. I'm sending from a publicly-available account (e.g. Gmail, Yahoo, AOL, Comcast, Charter, etc). When Breeze sends email messages as if those messages were coming from a Gmail, Comcast, or another publicly-available email account, the messages are more likely to be flagged as spam. This is because the recipient's mail server can see that even though the message says it's coming from john.doe@gmail.com, the message didn't actually come from Gmail's servers (because it really came from ours). This is true for any third party emailing on behalf of an address like this. Move your email account to a private domain name (e.g. change from john.doe@gmail.com to john.doe@firstbaptistchurch.com). By having a private domain name, you can tell the domain name that Breeze is allowed to send on its behalf. Alternatively, you can tell our support team that you would like to enable "Alternate Sending" on your account.1 This will force messages to be sent from a Breeze-owned domain name. Replies will still go to your correct email address. That will inform recipients that our mail server is allowed to email on behalf of your domain name (e.g. firstbaptistchurch.com). "Alternate Sending" causes mail that you send from Breeze to actually come from a Breeze address. For instance, if your email account is john.doe@gmail.com, with alternate sending enabled, the address your message actually comes from might be john.doe_rt+gmail@breezechms.com. We set the reply-to address to be your actual address (john.doe@gmail.com) so when recipients reply, those replies go to your inbox as expected. If we are using Google Suite to embed our domain name to emails, how would we change the settings to allow Breeze to email on their behalf? Happy to help! Would you mind to clarify your question a bit more so that I can best direct next steps? We already use GSuite to generate a Gmail to match our Domain. That will inform recipients that our mail server is allowed to email on behalf of your domain name (e.g. firstbaptistchurch.com). ---- In other words, we are NOT using the domain's e-mail service but Gmail's. We do however want to make sure that our mass e-mail are getting out and not shoved into a SPAM folder.